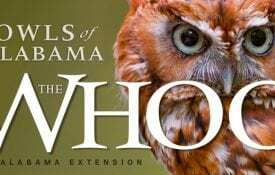 AUBURN, Ala. –Alabama Extension and the Alabama State Parks are partnering to educate the public about venomous snakes in Alabama. 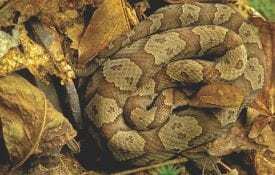 The state parks will distribute a card that identifies venomous snakes found in Alabama to visitors at the parks throughout the state. Dr. Gary Lemme, Alabama Cooperative Extension System director, said the goal of this partnership is to educate the people enjoying the state parks. The card pictures the six venomous snakes that call Alabama home; the Eastern diamondback rattlesnake, copperhead, cottonmouth, timber rattlesnake, pygmy rattlesnake and also the coral snake. 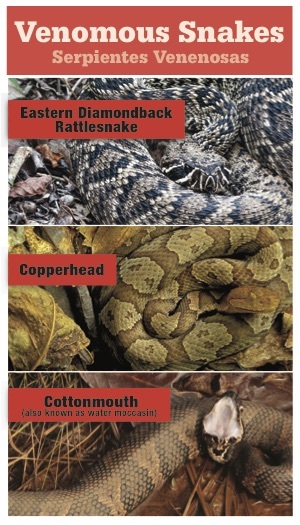 While this card identifies venomous snakes, Reetz hopes this resource will also protect nonvenomous snakes. 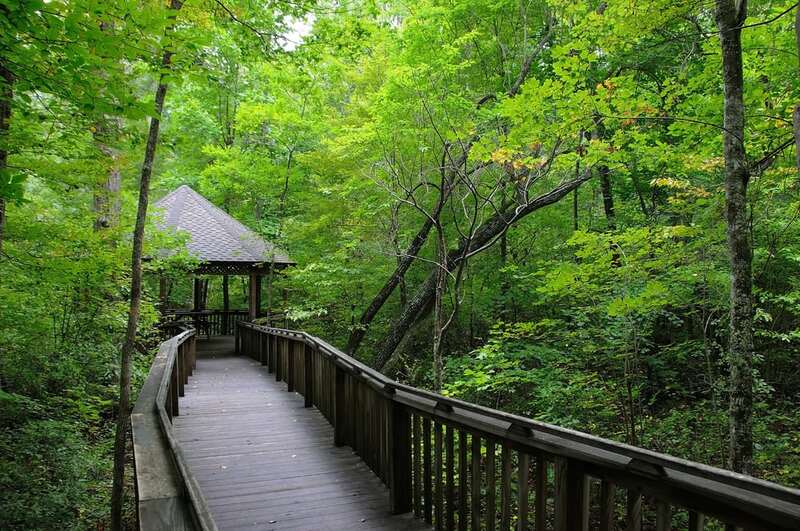 For more information about Alabama State Parks, visit their website at www.alapark.com. 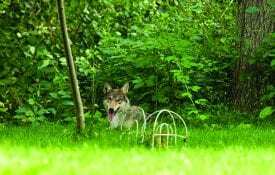 Alabama Extension has several resources on venomous and also nonvenomous snakes. For further information, visit Alabama Extension at www.aces.edu or contact your county Extension office.